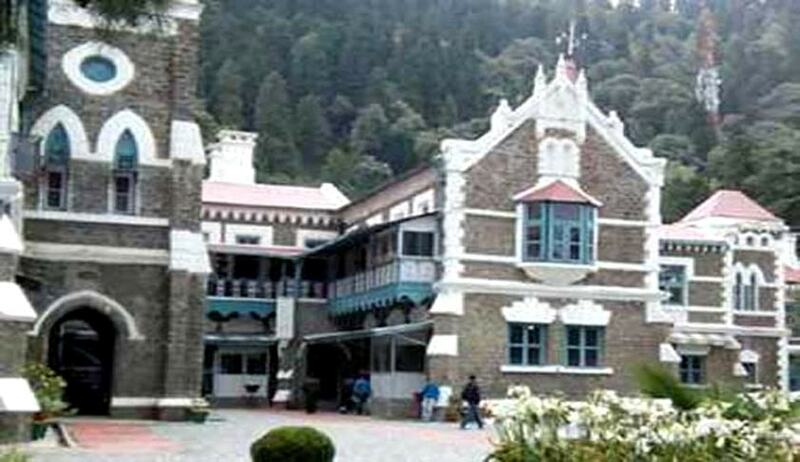 Uttarakhand High Court Today, has dismissed the Petitions filed by Nine Congress rebel MLAs challenging the Speaker’s decision to disqualify them on the ground of alleged anti-party activities. The decision is significant in view of Tomorrow’s floor test. The MLAs has approached the Supreme Court against the Order of High Court and the Supreme Court is likely to hear the Plea at 2PM Today. "The petitioners are clearly the victims of their own actions, probably not knowing fully well that it will take them so far. The Court is sympathetic to them. Such type of things happen when people assemble together. But, one should not forget that they are responsible law makers. They make the law, which is implemented by the Executive and is adjudicated by the Judiciary. The Fourth Estate, i.e. the Press, brings the actions of all wings of democracy to the notice of WE, THE PEOPLE OF INDIA. This Court, subject to scrutiny of Speaker’s action on the principles of natural justice, therefore, holds that the ingredients of Paragraph 2(1)(a) of the Tenth Schedule of the Constitution are met against the petitioners. By their conduct, it has been established that they have ‘voluntarily given up membership of their political party’, even if they have not become members of any other political party. In a petition of this nature, a quasi-judicial authority, like the Speaker, should make an endeavour to decide the petition at an early date, although not in ‘undue haste’. This Court does not find, from the documents on record, that the Speaker passed the impugned order in ‘undue haste’. Any judicial or quasi-judicial authority will be criticized in any way, if he decides the lis before him early or if he sits over the matter for long. Striking a balance between the two is a golden rule". The court also said that it is apparent on the basis of documents on record, in the instant case, that the opportunity to the liking of the petitioners was not granted by the Speaker, but that opportunity cannot be termed as ‘insufficient opportunity’.